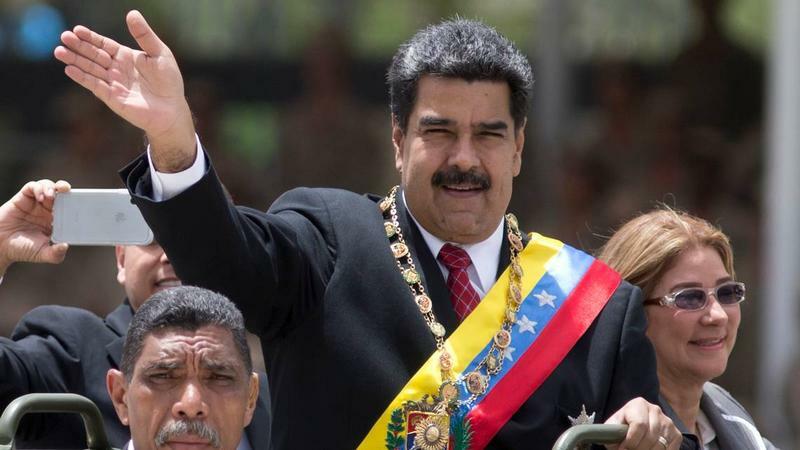 South Florida Bankers Learn To Spot Dirty Venezuelan Cash – Including Maduro's? This week the U.S. froze assets in South Florida worth hundreds of millions of dollars. They belong to people charged with embezzling and laundering Venezuelan oil money. South Florida bankers are getting tuned in to this Venezuelan problem. 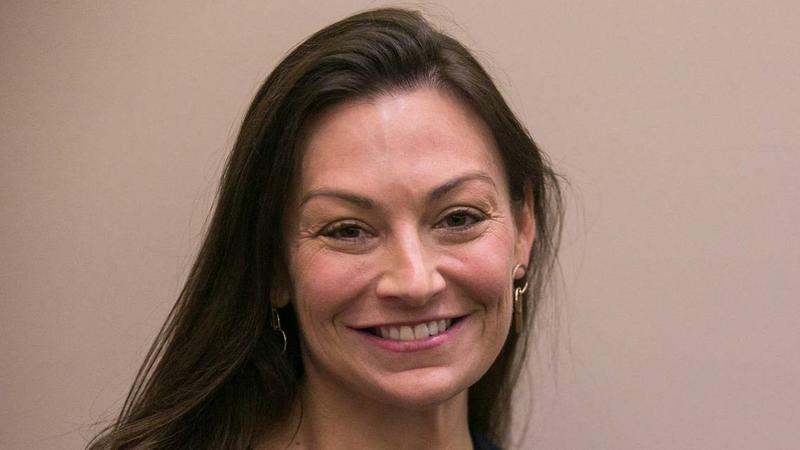 Wells Fargo terminated the official campaign account of Florida Agricultural Commissioner candidate Nicole “Nikki” Fried after the banking giant discovered Fried has a “political platform ... advocating for expanded patient access to medical marijuana” and she had “funds received from lobbyists from the medical marijuana industry,” according to correspondence that was with Wells Fargo and was provided by the campaign. What started in part by a text in response to racial tension and police shootings of black men has turned into millions of dollars directed at economic development and investment in the black community. The bank black effort is an economic call to action as much as it is a social movement. 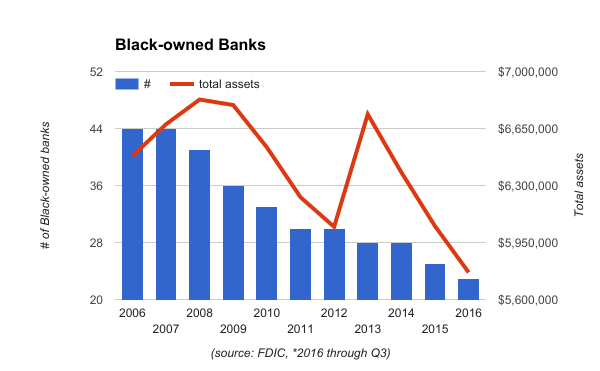 One local bank, OneUnited, has received millions of new dollars in deposits thanks to the bank black movement. 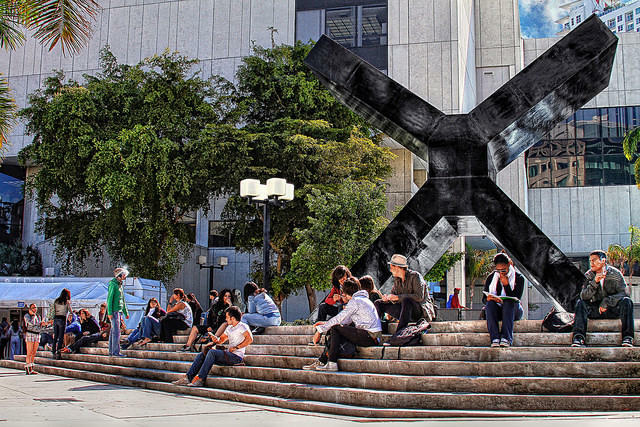 The bank is based in Boston with branches in Los Angeles and in Miami's Liberty City neighborhood. Updated at 6:15pm ET with Wells Fargo statement. 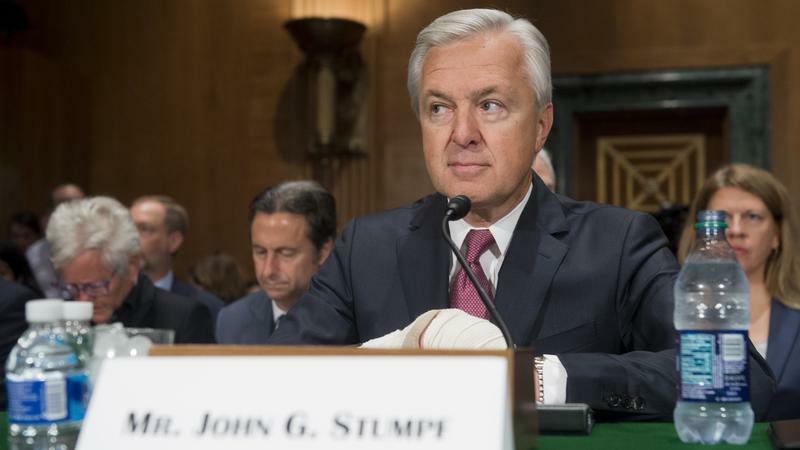 The chairman and chief executive of Wells Fargo & Co., John Stumpf, has resigned effective immediately in the aftermath of a scandal over the bank's past practice of secretly selling services to unsuspecting customers. Stumpf will be replaced by President and Chief Operating Officer Timothy Sloan, long considered to be Stumpf's eventual successor. 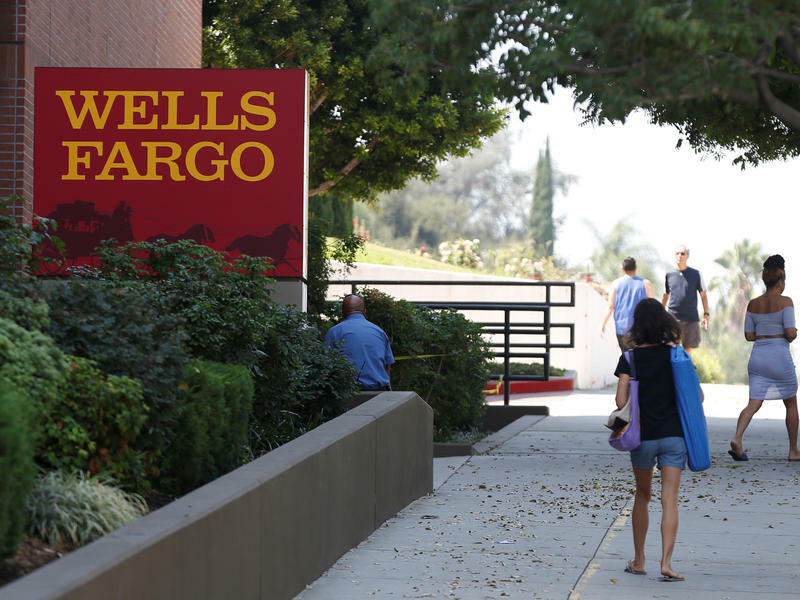 Former Wells Fargo employees who say they were fired for following the law have filed a class-action lawsuit seeking $2.6 billion in damages as the fallout continues over the creation of millions of secret, unauthorized bank accounts. Two employees are named in the lawsuit, filed on behalf of all the bank's employees in the past 10 years who were penalized for not making sales quotas. 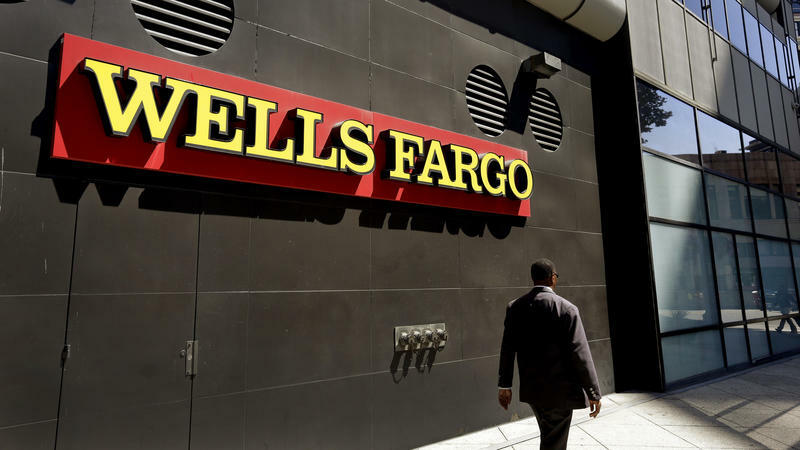 Wells Fargo Bank has been ordered to pay $185 million in fines and penalties to settle what the Consumer Financial Protection Bureau calls "the widespread illegal practice of secretly opening unauthorized deposit and credit card accounts." 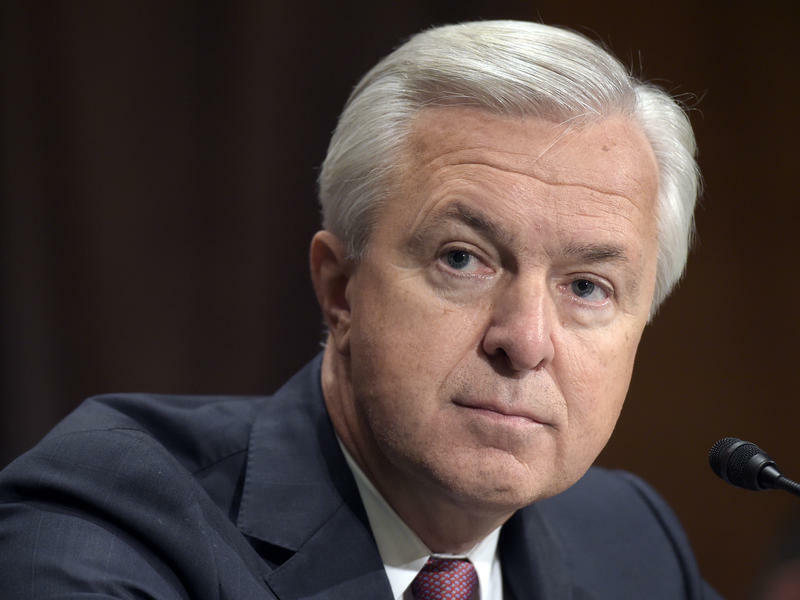 Thousands of Wells Fargo employees opened the accounts in secret so they would get bonuses for hitting their sales targets, according to investigators. More than 2 million deposit and credit card accounts may have been created without customer authorization. The federal government should ban overdraft fees for financial accounts established through a partnership between banks and colleges and universities, according to a new report from the Center for Responsible Lending. Those overdraft fees can cost students hundreds of dollars a year -- more than books -- on accounts often set up to handle financial aid payments. A nationwide settlement between SunTrust Mortgage and a state and federal partnership amounts to over $500 million. 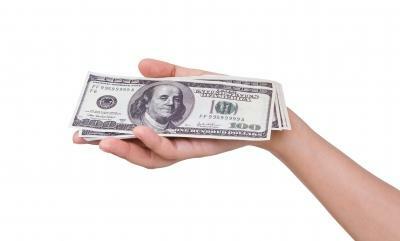 Nearly 40 percent of the settlement will go to Floridians who financed their homes with SunTrust. According to Whitney Ray of the Attorney General's Office, 8,400 Floridians have been targeted for direct cash payments. They are borrowers who lost their homes to foreclosure between 2008 and 2013. Saying "American workers and families will have a champion in Janet Yellen," President Obama officially nominated her to chair the Federal Reserve, once Ben Bernanke completes his term in January. Yellen "is the kind of person who makes everybody around her better," Obama said, adding that Yellen is "extremely well qualified" and "renowned for her good judgement." 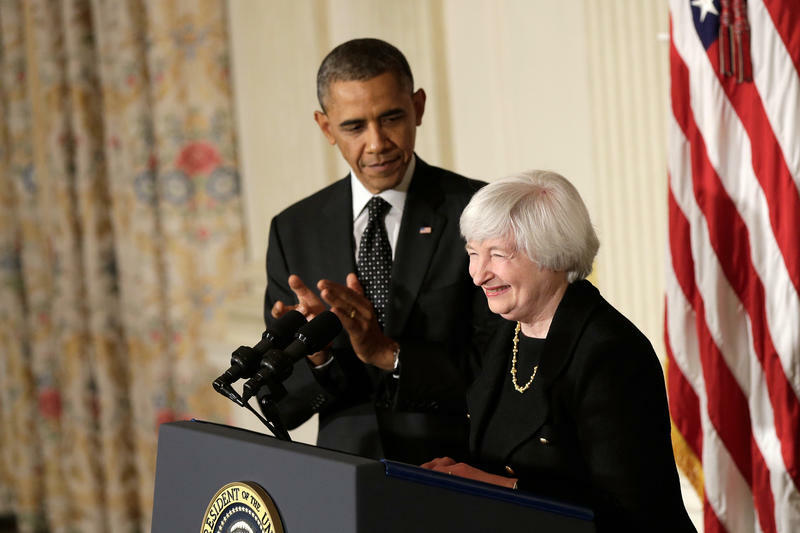 Obama made the announcement at the White House on Wednesday, flanked by Yellen and outgoing Fed chief Ben Bernanke. If confirmed, Yellen will be the first woman to head the American central bank. 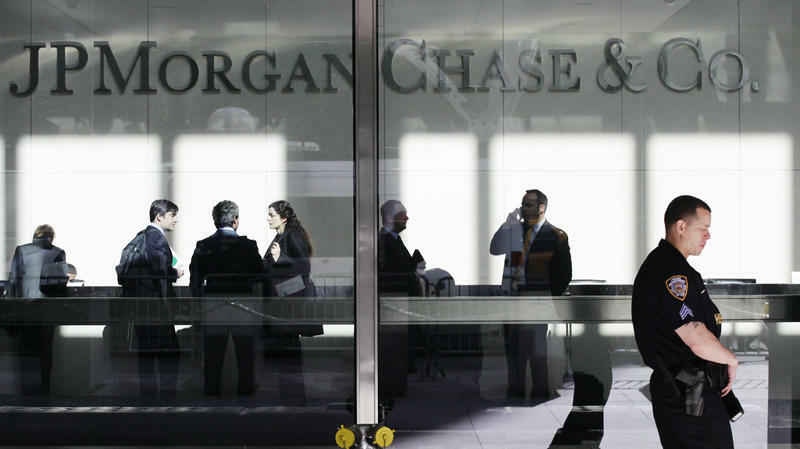 JPMorgan Chase has agreed to acknowledge that it violated federal securities laws and will pay $920 million in penalties assessed by regulators in the U.S. and U.K. to settle charges related to the huge trading losses racked up by its London traders last year, the Securities and Exchange Commission announced Thursday morning. 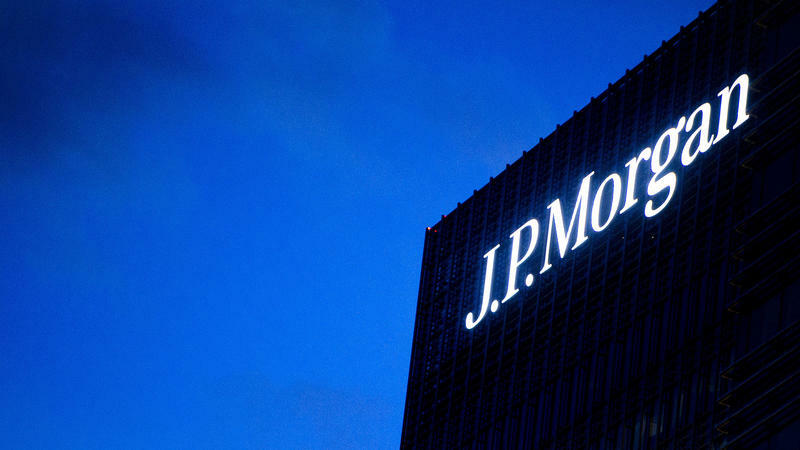 Authorities are set to slap banking giant JPMorgan Chase with a massive fine over the bank's huge trading losses in London last year, confirms NPR's Jim Zarroli. 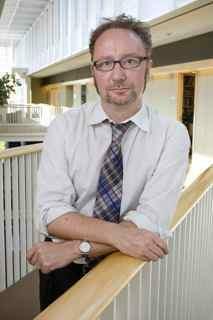 Though details of the deal are still pending, several reports put the amount at more than $700 million. 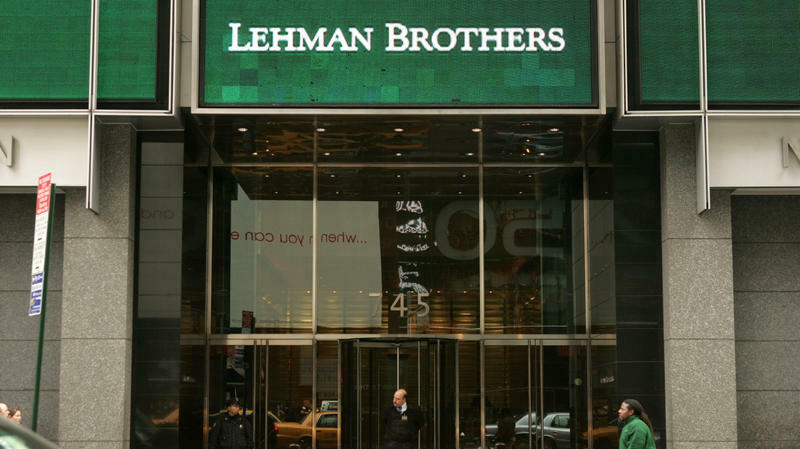 It comes on the heels of the bank's having recently paid $410 million to settle charges that it manipulated energy markets.